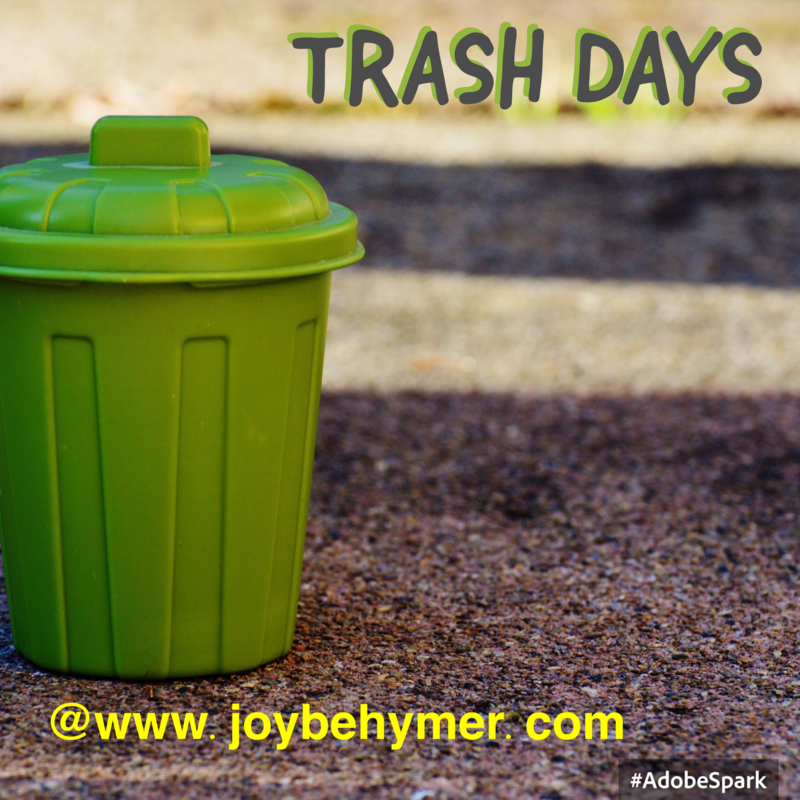 I had a client tell me an interesting story about how his family sometimes has “trash days.” For them, a “trash day” is a really bad day that they choose to throw out with the trash. The thing I found most intriguing about this idea was how the family used this tool to transform negative momentum into positive momentum. Sometimes when we experience a string of bad events, it can lower our energy and our moods and manifest even more unwanted circumstances. Trashing the day and starting over brings you back into the present moment. Here you have some time to reground yourself. You create some space to allow more possibility and better things to flow. Have you ever noticed when a few things are going wrong that they continue to get worse? What we don’t always notice is we can get caught up in complaining about the circumstances and adding negative energy and power to attract more. Especially when we say things like, “What else can happen?” Or “What else can go wrong today?” I don’t know about you, but every time I have asked this, things get worse. One of the hardest habits I’ve had to break is asking these two questions. Sometimes we don’t get too far into our day before it turns to trash. At this time you may have a day of work or responsibilities to finish before the day is over. We can’t always go straight home and hide under our bed sheets until it’s over, even if we are secretly daydreaming about it. In these instances we can be mindful of our reactions and try some ways to slow the momentum down. I understand when you have had a day with many unfortunate events taking place, it can be hard to turn it around. You may find yourself dealing with frustration, anger, and disappointment in the incidents. If you can slow down just enough to realize that your reactions add to or take away from the momentum, you can empower yourself to turn it around. Sometimes the best scenario is to at least slow down your anger and negative feelings. Some circumstances can be a bit out of our control. What we can work on is how we respond. This is one way for the trash day to come in. Realizing that we all have trash days may give you reassurance that it can happen to anyone. Knowing that we can trash it and move on can give us some hope. Especially for a better tomorrow. When you find yourself at the end of a bad day, this is a perfect time to consider trashing it. Take any lessons that could have come with it as wisdom, but by letting it go we take away its power. You don’t want carry that energy into the next day. Just some ideas to consider. When you notice your day feeling sour, try out a few ways to change the energy or at least your mood. You may need to walk away and give yourself a little fresh air. We may not always be in a situation to implement every idea that calms you, but you can be creative. I had to be creative in a few previous jobs to find a time out option. When I worked as a nurse, the day could get hectic and head south quickly without much warning. I wasn’t always in a position to go walk around the building. What I could do at times was to go to the restroom and lock the door behind me. I would sit down just for a few minutes and take some deep breaths. Just enough to calm me down and let me get some better footing before I returned to the chaos. I really think some of you would be amazed at what little time it can take for a few deep breaths to help you. The important thing is just to do it. When you let the stress and chaos build up in your life, it can affect your health and your family when you get home. It often spills over somewhere. If I had utilized more of these tools in my nursing days, I would bet I would have held less stress in by body, probably gotten rid of my heartburn quicker, and definitely been less cranky towards my family. Sometimes it’s good to sit in your vehicle for a few minutes before going straight home to center yourself and separate what happened at work so you can be calmer and more present when you get home. In all the years of working, I don’t think anyone taught me this and it would have come in handy in some of the stressful jobs I had. I know many of you out there are working in daily stressful environments. Whether you are attempting to slow down the momentum in the beginning or middle of the day, know you can use some deep breathing or a relaxing technique that helps you fizzle that energy. Watch something funny online, envision a better scenario, or sit and think of as many things you can be grateful for in that moment. Gratitude can be much more powerful than we often think. When you are at a point to trash the day, it may be the best idea left. Allow the negativity to dissipate. Sometimes holding the intention in your mind that the day is a trash day helps your mind to simply let it go and look forward to better things to come. I think now is the perfect time to adjust our lenses. Every day in my practice seeing clients and interacting with the world, whether it be in person or via Internet, I observe so many of us amplifying the problems we see. And I’m not disagreeing that much has happened lately. I just want to clarify the opportunity we have to step back and adjust. Before we continue to dwell on our variety of problems and differences, I think we can also take the time to infuse ourselves with positive energy for change. Once we identify problems, we do not move forward with the same energy as complaining about them. We can become advocates for solutions. There is a time to voice concern and exercise the rights we may have to vote. Beyond our wishes to be heard, we are living day to day amongst each other with choices in whether to argue or understand each other. The differences we can make to a more amazing world is in our daily interactions. When we adjust our focus from how bad the world is today towards how amazing our world can be, we open more doors of possibility. Resistance closes doors while acceptance opens them. Adjusting our lenses towards possibility is where we can be more powerful. We all have a choice in how we see things. 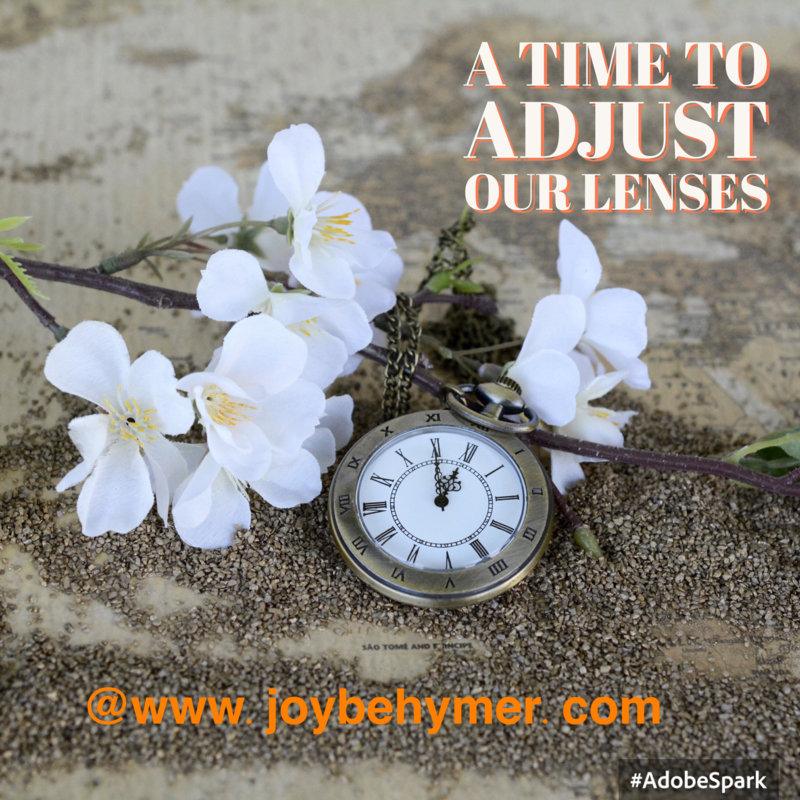 We also have the choice in adjusting our lenses no matter how long we have seen things one way. We have options for a better world, a better society, better communities, and better selves. A start is moving away from the energy of complaining and grumbling and towards a more applauding and uplifting energy. Lower energies feel heavier and harder to move against. Higher energies are lighter and easier to glide through. When we adjust our lenses to work with more empowering energies, we can accomplish things a lot more easily. Think of it this way: Is it easier to push a car up the hill or down? The way we use our energy can change the momentum of how we are approaching it. We can definitely fly a kite easier with wind under the sails. So as we embark on daily tasks, interactions, and conversations, think about the energy you are bringing to the table. Are you helping or resisting? Is it necessary or limiting? Just be aware of where you point your energy and how you have adjusted your lenses. Imagine how amazing our world can be if we all did a little adjusting. Together. Are we more powerful complaining,y or infusing more compassion? How do you feel when someone complains about you or your beliefs versus praising you for your actions and feelings? You are only responsible for what energy you inject outward. What are you radiating every day? We might not have the opportunity to start over, but we always have the choice in how we move forward. Now is the perfect time to adjust our lens and purposely decide on what energy we contribute to. Aren’t our health, our loved ones, our fellow living beings, and our earth worth it? The question isn’t what everyone else is doing. The question is what are you doing with your energy? The choices in adjustments are up to each of us every day. Drama is a part of life. We see many dramas played out through our medias. We know more about what goes on in each other’s lives than ever before through our technology advancements. As always, we can find good points and some negative ones too. Paying attention to how they influence our lives can also help you make choices in where you focus your energy. 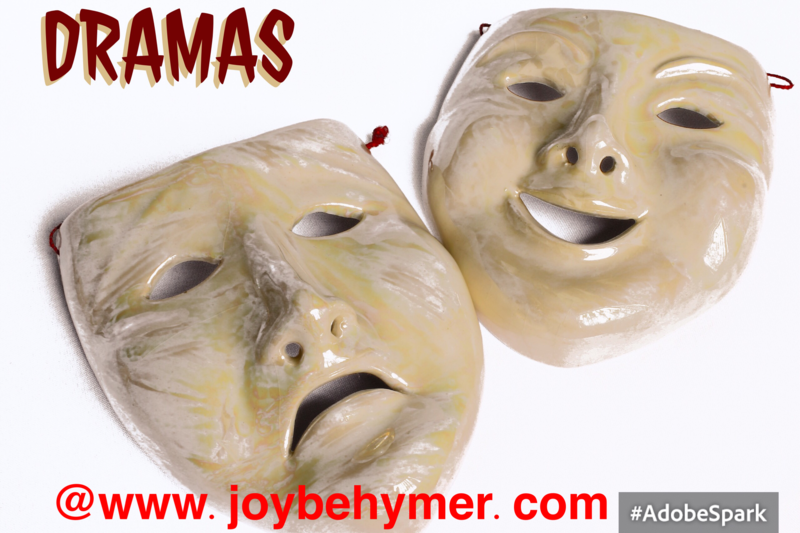 Dramas represent our strong emotions amplified. They project what we are feeling on the inside. There are times and places that controlling our dramas and feelings can be more beneficial. Outside of emergency situations, crises, and unexpected major events, we might want to consider the scale of how much we are amplifying our dramas. In everyday life, it can be good to be aware of what you are magnifying and exposing yourself to. I personally use Facebook for connecting to my family who live all over the country, friends I don’t get to see often, and my clients who use the convenience in communicating along with booking appointments. I use it because it provides me with many advantages. With these advantages I’ve had to be more mindful and aware of how I handle the disadvantages. 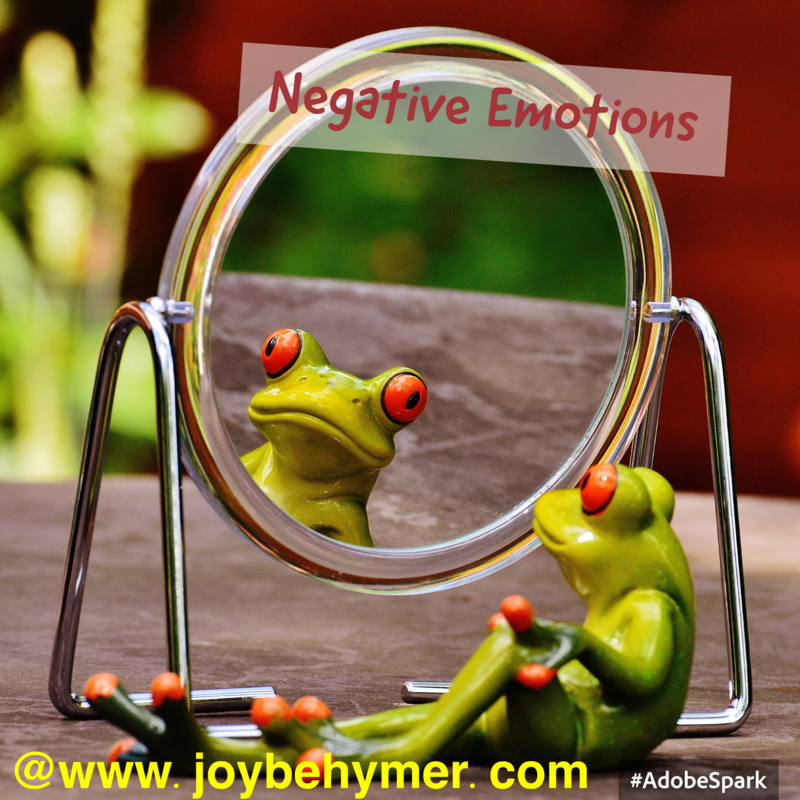 Some disadvantages that I think many of us are dealing with are the dramas we are exposed to. Anything from a friend getting frustrated at a store, to sad stories and horrific traumas happening in the world. We struggle with trying to be informed and getting overloaded with unpleasing or unbalanced information. It can feel a bit like a battle between the pros and cons. I do like that we can have conversations with people all over the world. It can help us gain different perspectives that we might not otherwise have access to in our daily lives. Especially if you don’t travel far. We live in a society inundated with marketing. We are constantly being marketed to, studied, and swayed from our beliefs. It has happened for many years through our use of TV, radio, news, and papers. Now that the Internet has made massive leaps, we are bombarded with thousands more a day. In this arena we are receiving more and more information to filter through. This can sway and throw us off balance. I see how more and more information exposure is causing stress, overwhelm, and anxiety in people. It can be time consuming enough to be mindful of your own thoughts, family and co-workers, but now we are also allowing in lots of people into our space of thinking and feeling. If we do not learn a balance of what we expose ourselves to, we can have more emotions to deal with burdening our state of mind and health. If you are feeling overwhelmed and dealing with emotions of anger and frustration on a daily basis by what you’re reading and seeing, your first step is being aware of the issue. Put some brakes on and monitor what you’re often feeling and what that is. Does the media you expose yourself to make you feel uplifted and joyful most often? Or are you noticing how angered, frustrated, or worked up you tend to get more often? When I stepped back I had some rearranging to do. When you allow more negative emotions to control your daily life, you end up allowing more of the same energy to surround you. Just as you choose whom you spend time with and who are your trusted friends, you may need to stake stock in how you’re spending your time and energy through your social media. You have an opportunity to bring more peace and clarity into your life by navigating your focus and energy better. I have found that being mindful helps. There can be many ways you can improve your experience. It takes some practice to find some boundaries and filter to figure out what works for you. You may want to vary how you spend your time and energy. For every hour you are on your technology, you can give yourself an hour to go outside, exercise, take a nap or a relax in a bath. Perhaps get a massage, paint, or even meditate. Balance helps you be more centered as you expose yourself to a lot of information. Another side of the equation is what you are giving attention to in your media. Just as we often tell our children about being mindful of who they spend their time with, we could use the same advice on what exposure we are often allowing into our minds and experiences. When communicating on your social platforms, what is worth your time and emotions? Are you kindly discussing your differences, or feeling argumentative and negative towards others? We can choose to get involved, emotional, and overheated by the dramas in life, or we can choose to allow them to pass through. We often get into habits of just moving through our day rather than being mindful of our navigations through our day. Being mindful gives you the opportunity to choose how you want to interact with the dramas. Once you’re more sure-footed in how you respond and spend your time, you can focus better on your energy and interactions. You can steer into a more deliberate direction. If we can be more aware of how we are interacting, creating and experiencing our medias, we can also choose how we steer our wheel. When you are mindful of how you create your environment, you empower yourself to what moves into your space. You can utilize your advantages more by tipping your scale. Being responsible to the energy you invite into your space leverages your experience magnificently. Many times when our lives get overwhelming the best thing to do is simplify it all a little. We can get a little too far out into the unknowns, and that can cause us to make situations bigger than they are. We cause much of our own suffering with how we look at things and what we think about. We can get caught up so easily in our judgments, biases, and opinions. We often are quick to make assumptions when instead we should take the time to investigate or learn from another’s experience. Often when we get frustrated and don’t understand something, it is simply because we haven’t walked in the other person’s shoes or because we don’t know what it feels like. At times we can open ourselves by listening. It can also slow and simplify our thinking. Whether you’re overwhelmed feelings have to do with a disagreement or with having too much on your plate, listen to your inner self and step back a little. When you are feeling overwhelmed, you can cause yourself anxiety, bitterness, and unneeded extra stress. It can be helpful to scale back the things that are out of your control. If it seems your thoughts are mostly what is overwhelming you, you can use some tools to slow the momentum down. First of all, we can only take things a day at a time. Even that can get out in front of us and be too much. You may have to take it an hour or a moment at a time. This helps you bring your worries and perspective back into the present moment where you can gain some peace and clarity. Listen to what your body and intuition are trying to communicate with you. Sometimes you simply need to rest and rejuvenate. Often I hear from clients that they feel guilty when they take time for themselves. Too often we feel like we have to do enough work to justify relaxation. Unfortunately we get caught up in a loop of always working and doing, which then causes us to lose balance. This is where many of our overwhelming feelings come from. 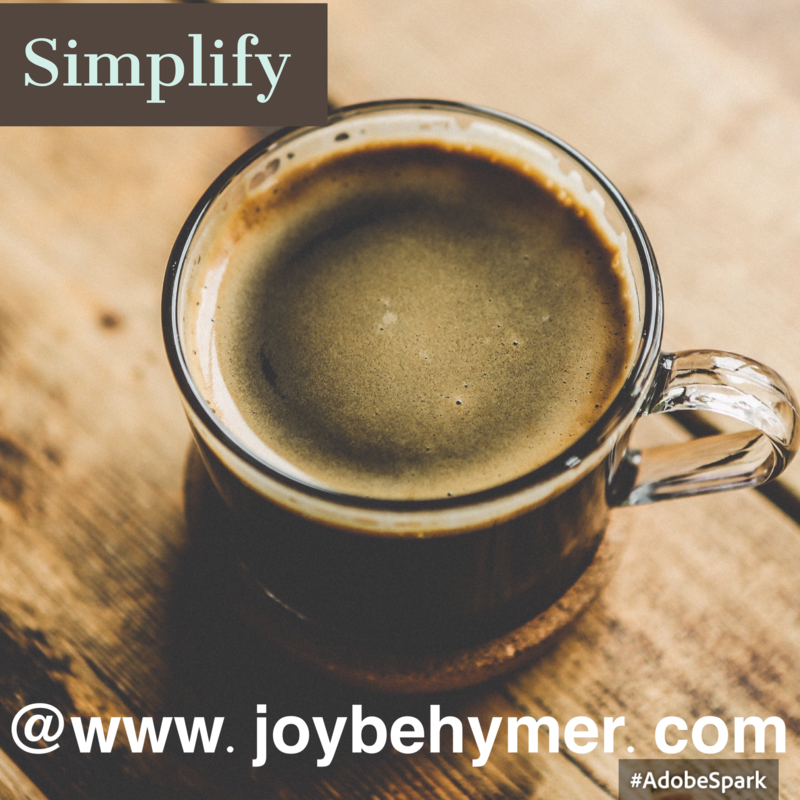 Simplifying really helps you to reel your mind back in to bring some relief. It may be you need to slow down. Take a break and allow yourself a nap. Get a massage. Watch a funny movie. Have some laughs with a friend. The key is to permit some space between the overwhelment and calmness you’re seeking. Whatever you can do in the moment when you feel overwhelmedness building up is the first step in turning down the paralyzing heat. We are often taught about how to work harder and push through our problems. Sometimes a small break in the momentum gives you more leverage than force. I’ve read research stating that when you are very tired and try to push yourself through, you lose momentum and productivity and may fail to finish your project no matter how many hours you put in. If you can somehow walk away and give your mind a break to focus elsewhere even for twenty minutes, you can return and be more productive in twenty minutes than you would have been had you worked a few hours overtime. The key is to simplify your thoughts. Allow the energy to fizzle out a little. It helps you regroup and open yourself to a better perspective. Often an even more productive one. When in doubt, be patient with yourself and love yourself more. Love one another. Love your fellow humans. Love the animals. Love our earth that provides our home. Love as much as you can. For what you put out is what you’re contributing to the universe and what you will notice more of in your reality. Simplify your perspective and feel the power!